Wema Sepetu has had several miscarriages but she’s not about to give up on her dream of giving birth to her own baby. The last time Wema Sepetu was pregnant she was expecting twins who were fathered by Idris Sultan. But unfortunately she had another miscarriage in February 2016. At one point the former beauty queen stated that she would get rid of her uterus at the age of 32 if she wouldn’t have managed to get a child by then. 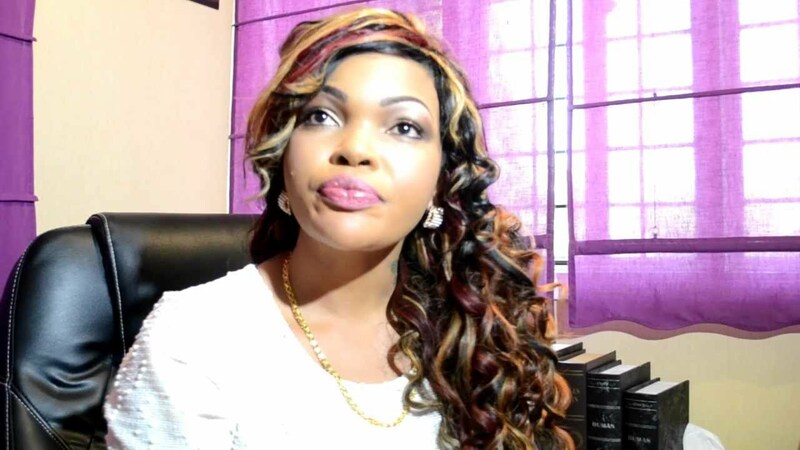 Well it seems Wema Sepetu has made a u-turn; she said she hadn’t given up on getting pregant in an interview with EATV. Wema explained that she started trying to get a baby since she was 24 and that she wouldn’t quit on her dream since God’s timing was the best. “Kiukweli napenda nimpate mtoto hata sasa hivi kwa sababu nimekuwa nikataka mtoto tokea na miaka 24 sasa hivi na miaka 29. Ni ndoto lakini nasema sijakata tamaa Mwenyenzi Mungu najua ana mipango yake na ukikataa sana tamaa unamkufuru Mwenyenzi Mungu na mimi mtoto wa kislam, acha tuone itakavyokuwa,” Wema Sepetu said.